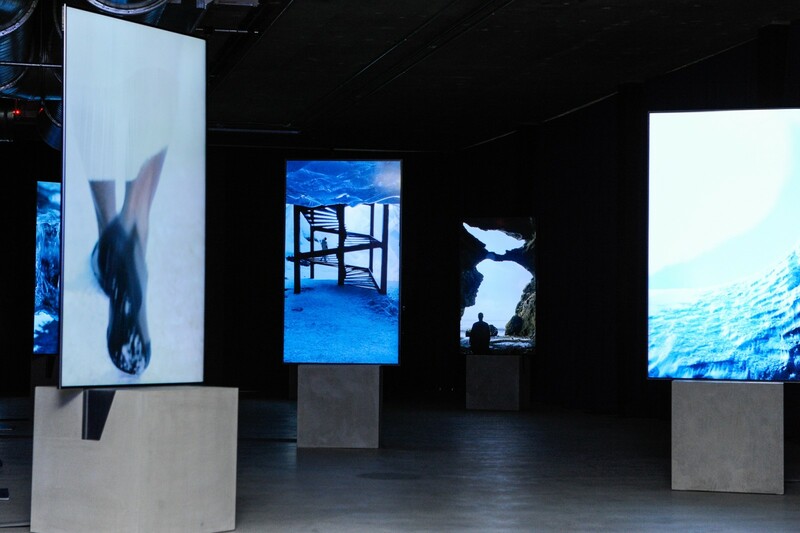 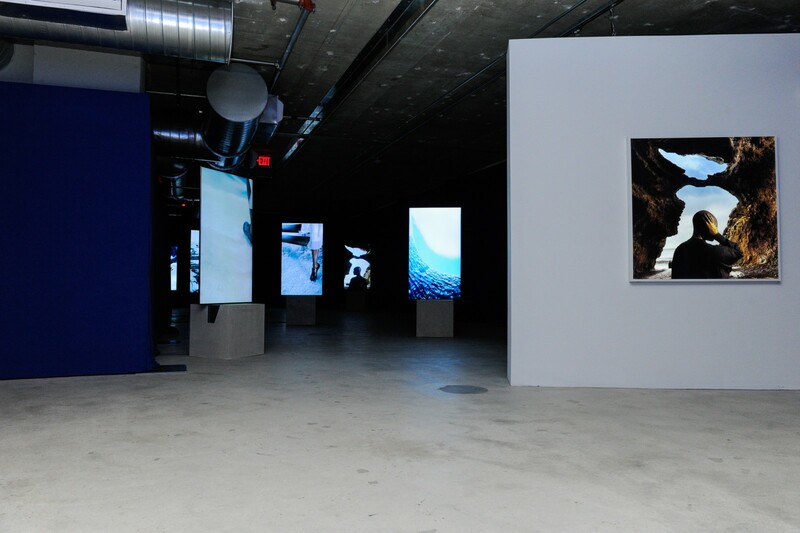 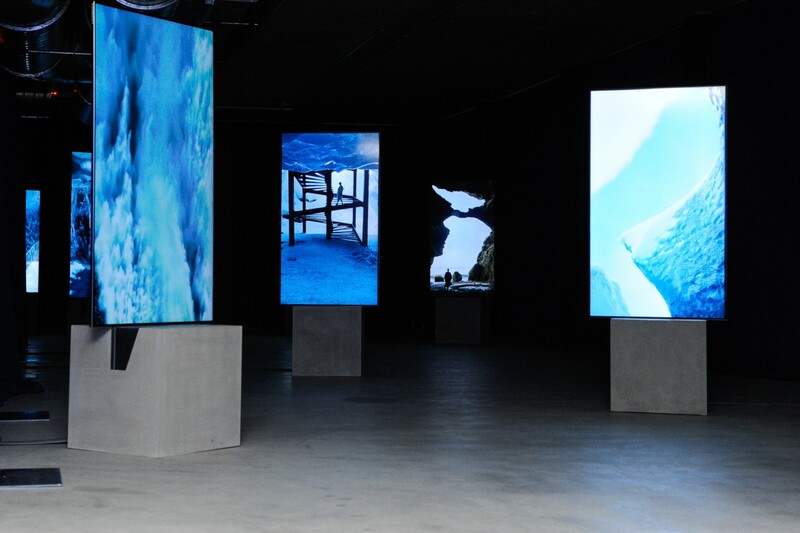 Rolls-Royce Motor Cars, in partnership with the National YoungArts Foundation, will present the North American debut of Isaac Julien’s work Stones Against Diamonds (Ice Cave) during Art Basel in Miami Beach 2015. 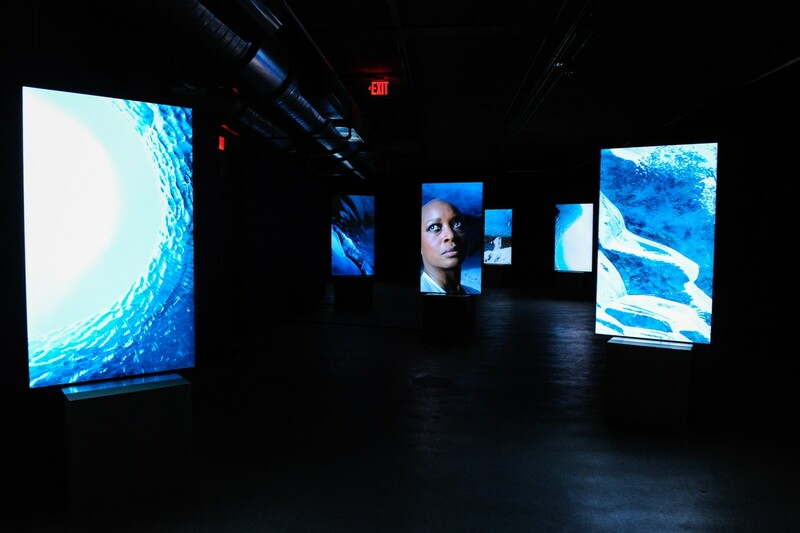 The work, commissioned as part of the Rolls‑Royce Art Programme, will be shown from 1-5 December 2015 at the National YoungArts Foundation ­– located at the nexus of Miami’s Wynwood Arts District, Arts and Entertainment District and Edgewater. 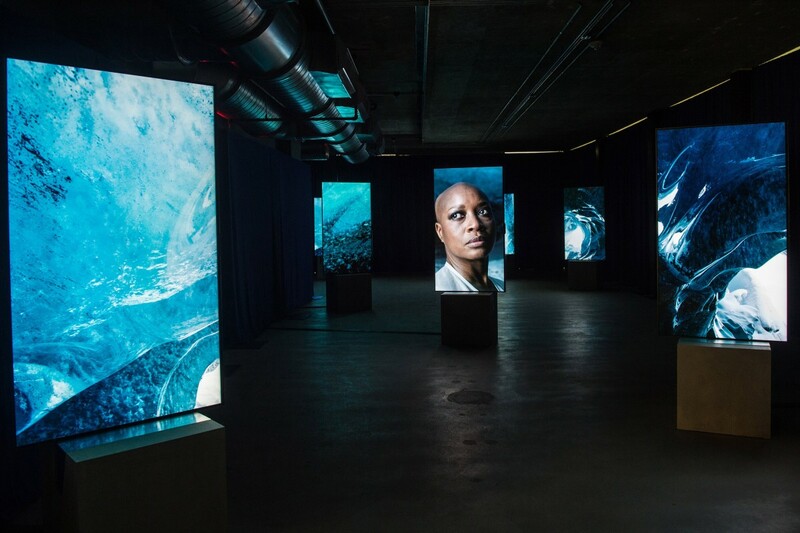 The video installation will fill the interior of the magnificent YoungArts Jewel Box across 15 screens, the largest and most impressive presentation of the work to date.